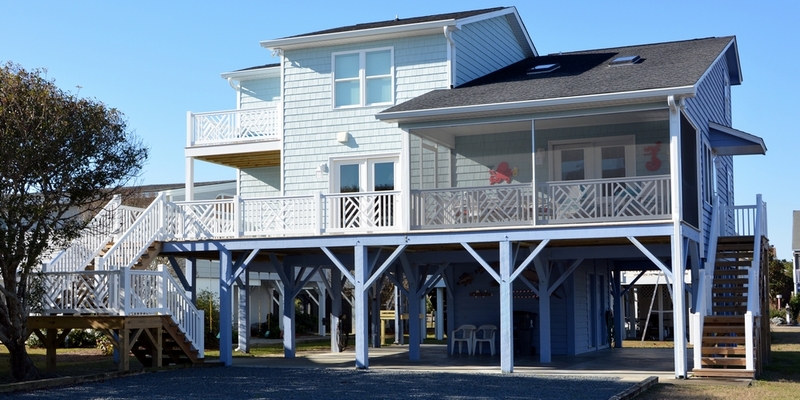 Any kind of deck or dock you are looking for in the Myrtle Beach area can be designed & installed by Carefree Exteriors. 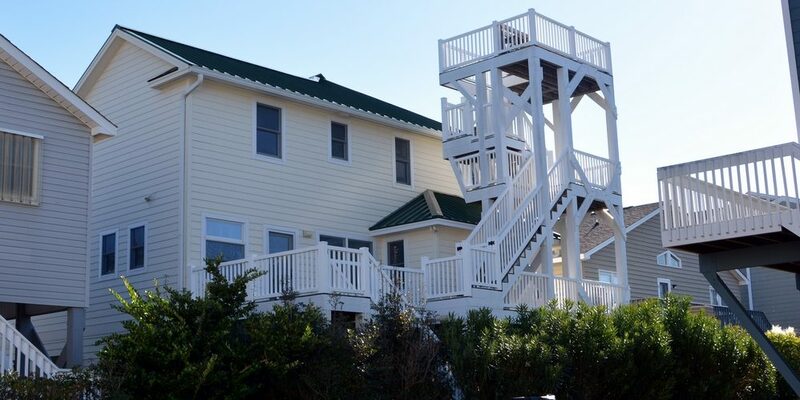 From a back porch deck to multi level and tower decks we are your specialists. 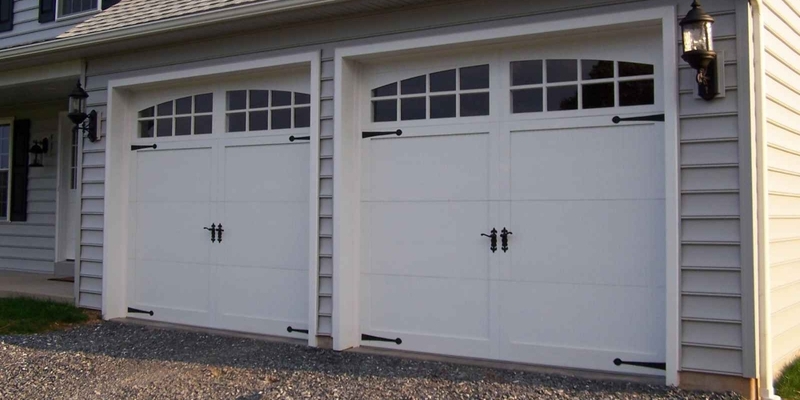 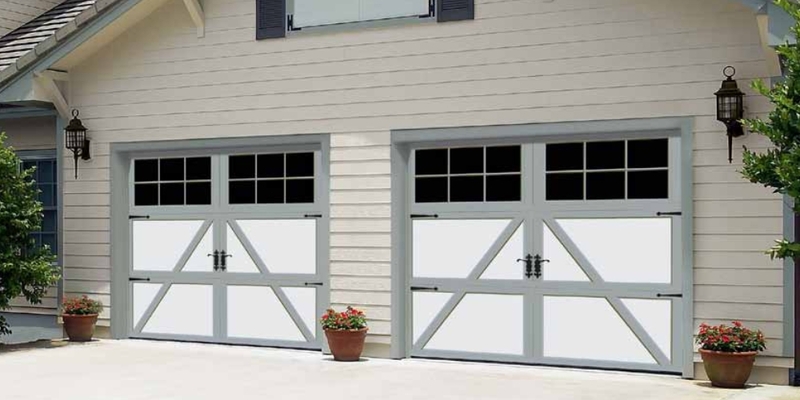 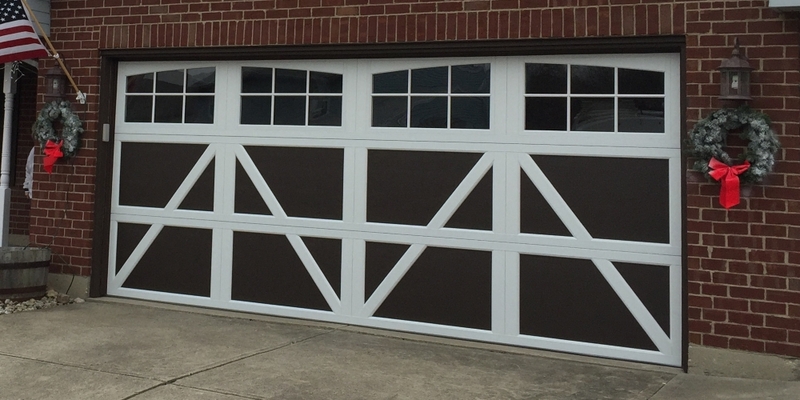 At Carefree Exteriors we install Amarr Garage Doors one of the most respected quality garage door manufacturers. 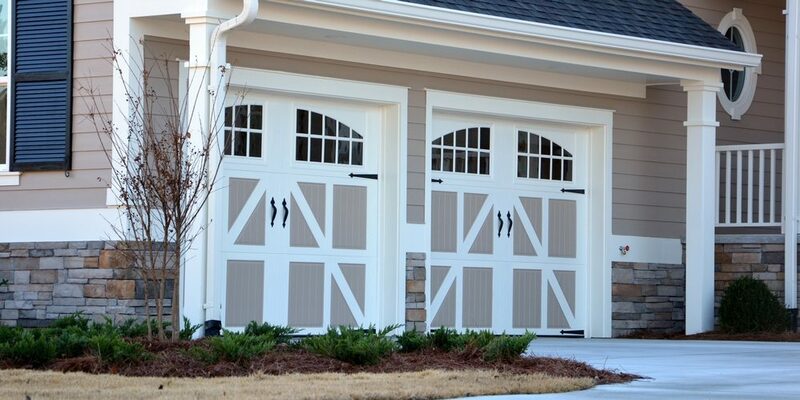 Be sure to check out their online Build A Door at the link above. 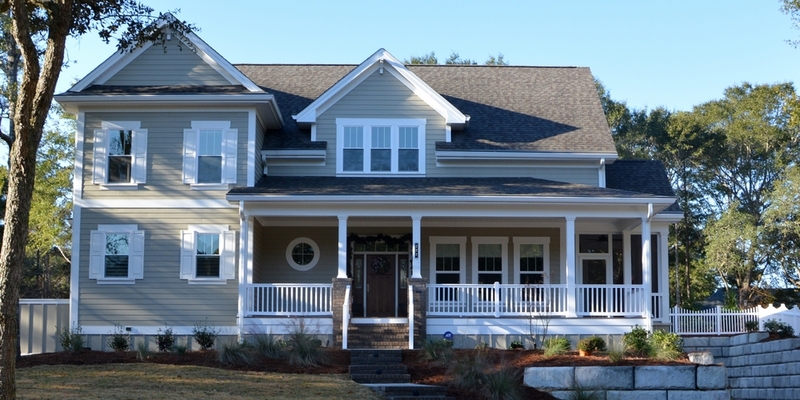 This home is beautifully finished by Carefree Exteriors with vinyl siding and railings. 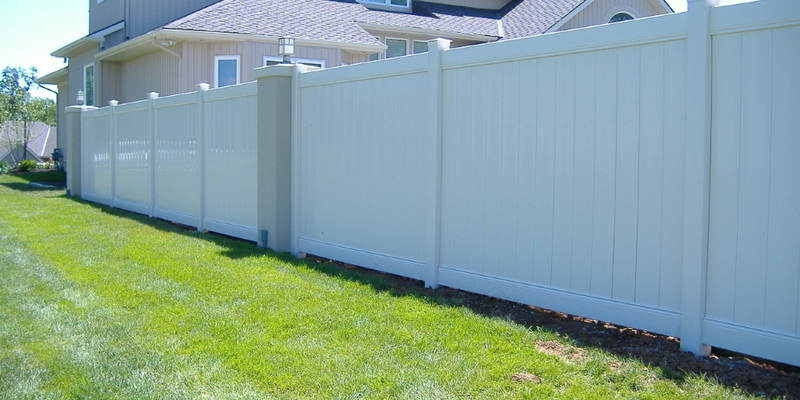 This offers the new homeowner long lasting beauty. 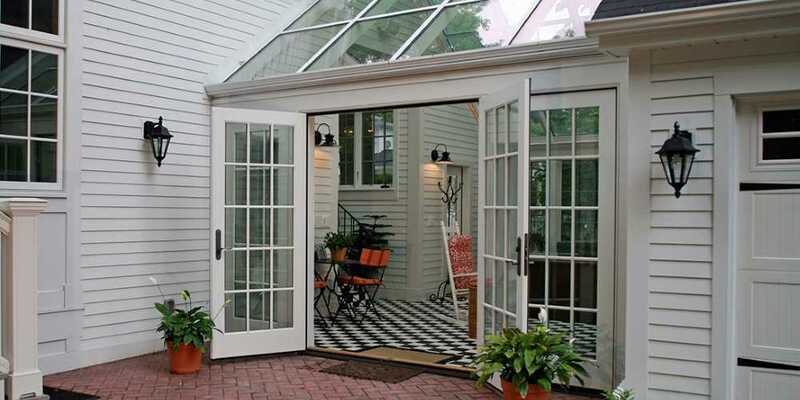 Welcome to Carefree Exteriors Inc.